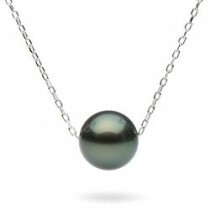 Loose Golden Silver South Sea pearls AAA quality (round). 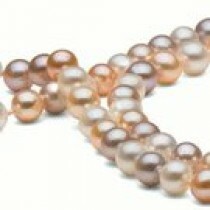 These pearls have beautiful satin champagne and golden overtones, high luster. 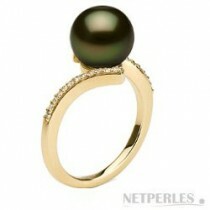 Pearls are undrilled unless otherwise requested, use Drilling Options menu to make your choice. 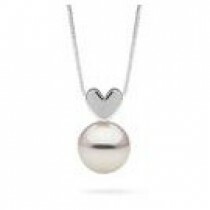 Please note, once a pearl is fully drilled, the pearl is non-returnable.